22 On The River offers spa-like amenities that will satisfy your active and healthy lifestyle. 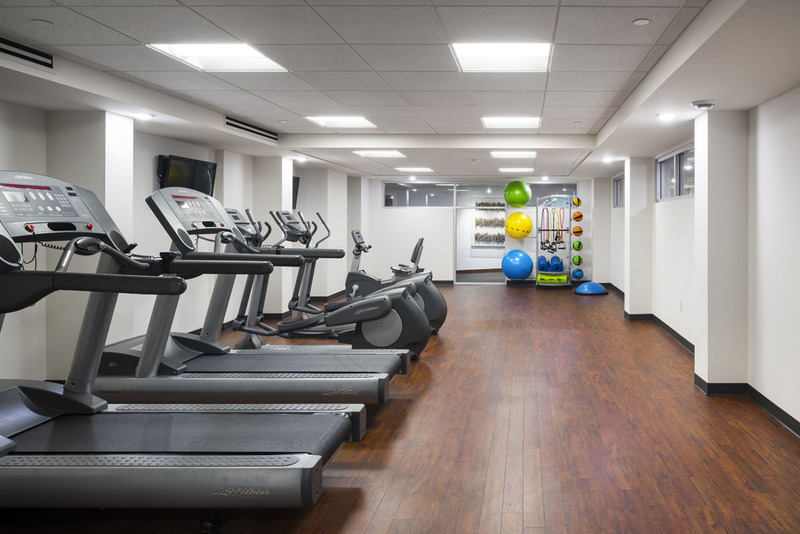 You will enjoy working out in a fully-equipped Fitness and Yoga Center. 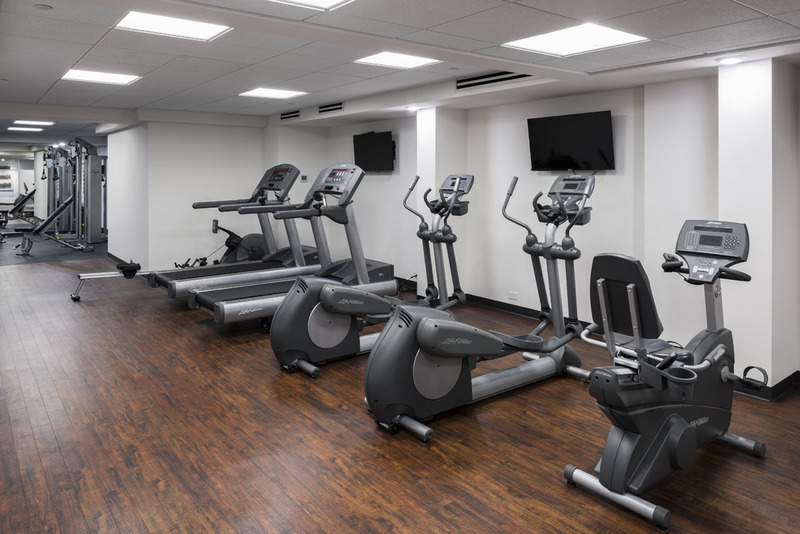 Whatever your daily fitness routine may be, from a light stretching to weight conditioning or getting your cardio workout, we have a variety of the latest in exercise equipment for you. 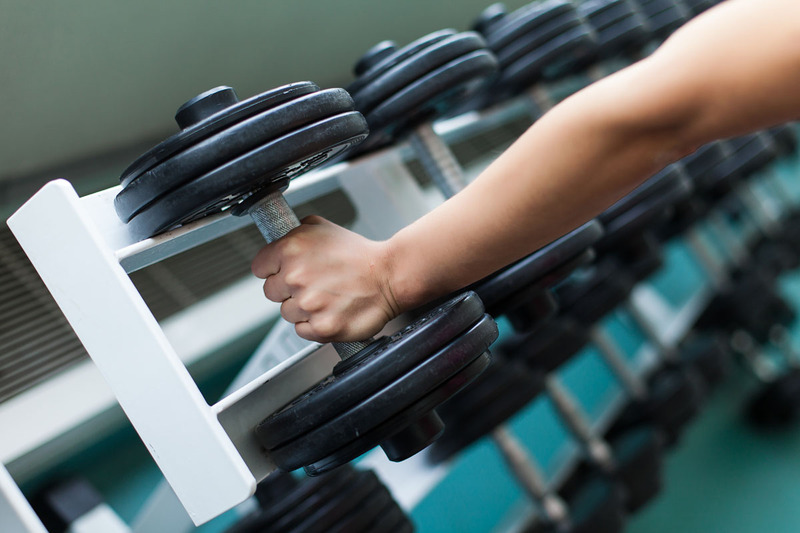 In our Fitness Center you will find all you will need to complete a full body workout. Wrap up your exercise session or start your day with a relaxing time in our beautiful state-of-the-art Steam Room. 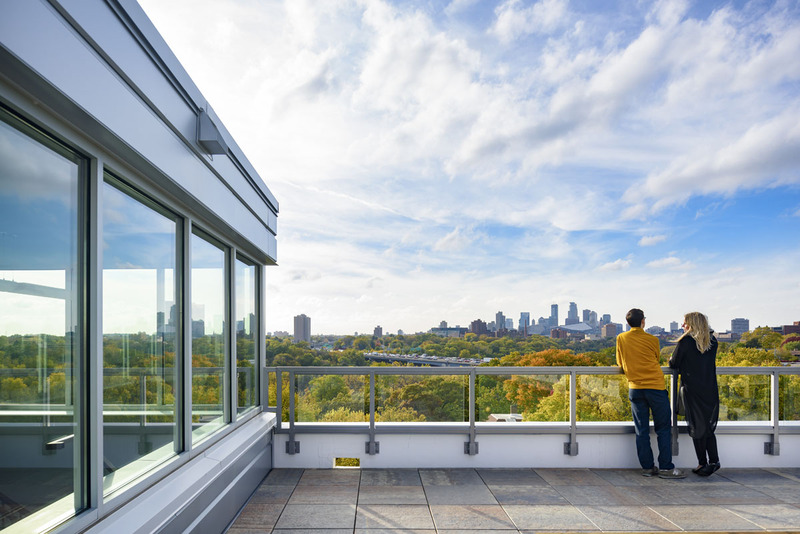 Come spring, you will enjoy our rooftop sundecks. If you like to play tennis, practice your putting or swim, you will enjoy the courtesy access to the sport courts, nine-hole putting green, and indoor and outdoor lap pools of our sister properties, Marquette Place Luxury Apartments and One Ten Grant Luxury Apartments in downtown Minneapolis, and 740 River Drive, down the Mississippi, in Highland Park.